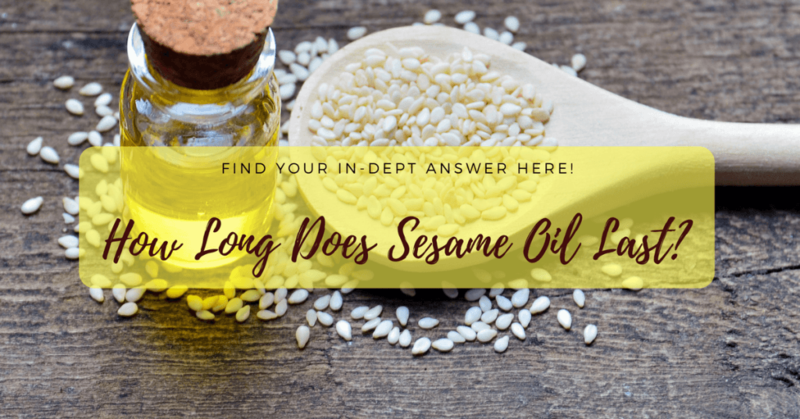 →How Long Does Sesame Oil Last? Find Your In-dept Answer Here! 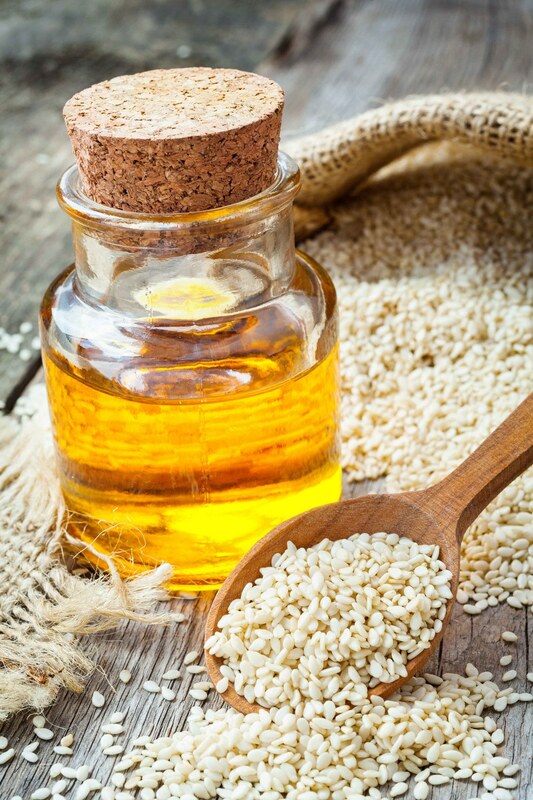 Generally, sesame oil will stay in good condition for 4 to 8 months. This will depend on many conditions such as storage and exposure to heat. If left in the pantry, a sealed container of sesame oil will last for many many months (less than a year). 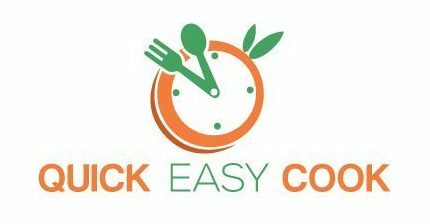 However, if the container is already open, its life will shorten dramatically (about half the original lifespan of a sealed container). Should you decide to keep sesame oil in the refrigerator, its life will be extended for a long time. In fact, if kept sealed, it can last for up to 2 years in the fridge. And again, if the container is already open, its overall lifetime will be reduced. So, you see, storage really plays a very important role in making sesame oil last longer. Keep the points I listed below in mind when storing sesame oil. Store sesame oil in a cool, dry place to maintain its quality for a long time. Keep sesame oil away from heat (direct sunlight, heater, oven, stove, etc.). It’s quite alright to keep unopened sesame oil in the pantry. Once opened, however, it would be best to put it in the refrigerator to prolong its life and maintain its quality. 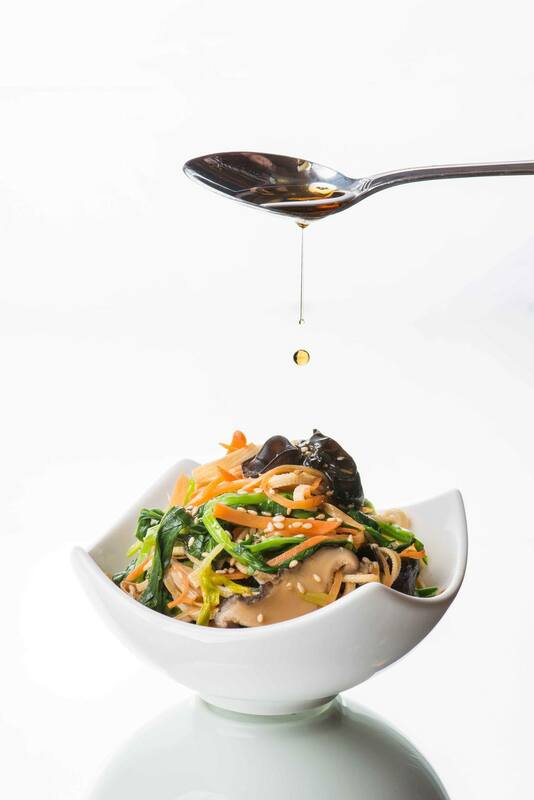 Once opened, keep sesame oil in a tightly sealed container. Air, moisture, pollutants (dirt, dust, insects) will cause it to deteriorate quickly and spoil. Like I said, the shelf life of sesame oil will depend on a lot of factors. If your goal is to extend its life while making sure that it’s safe for consumption, keep the following things in mind when dealing with sesame oil. Check the Production date and “Best by” date. These dates will give you an idea as to how long the sesame oil will last (and stay in its best quality). 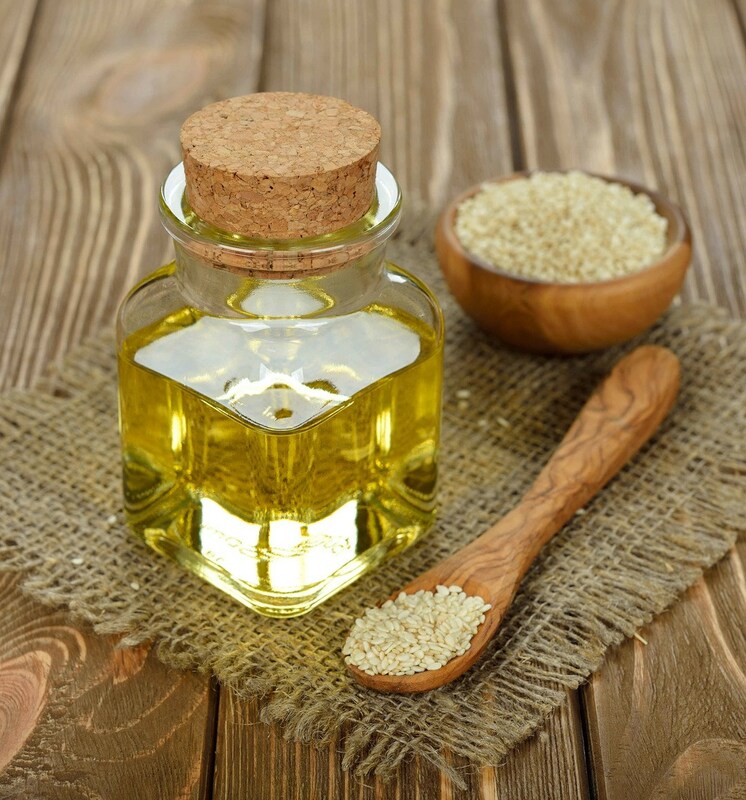 Typically, sesame oil will be in its best condition for about 1.5 to 2 years after the production date. When you open a container of sesame oil, remember that the seal is already broken. Opening it will expose the oil to elements (air, moisture, etc.) – and so, it will only stay in good quality for about 4 to 6 months. Even though you have stored sesame oil properly, it can still go bad (since a lot of factors are involved in keeping it fresh). Therefore, once you discover that the sesame oil has already turned rancid, discard it and throw it away (it has already gone bad). Observe changes – Any change in color, smell, and taste of sesame oil should alert you that it’s no longer of very good quality. While mild changes are acceptable, significant changes should be considered as warning signs that the oil is already bad. Mold – If mold has already developed in the sesame oil, consider it to be contaminated. The oil is no longer safe for consumption at this stage. Rancid oil – When sesame oil is already rancid-tasting, it should no longer be used. There are studies that say that consuming rancid oil can cause liver damage. Solid when refrigerated – It’s only normal for sesame oil to turn solid when placed in the refrigerator. It will return to its original form (liquid) at room temperature. Sesame oil is a good choice oil when preparing food. Just so you know, I have listed the benefits of using this type of oil below. 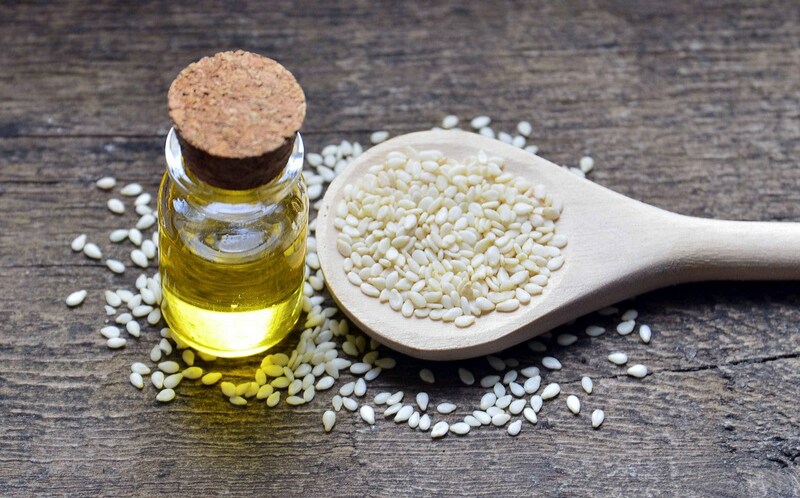 Anti-bacterial and anti-inflammatory properties – Sesame oil helps prevent microbial issues and inflammatory diseases. High in vitamins and minerals – Sesame oil is particularly rich in B vitamins, it is also high in calcium, iron, copper, magnesium, etc. Unrefined sesame oil is high in nutrition and phytochemicals. Refined sesame oil already has some compounds removed from its composition – it’s not as nutritious as unrefined sesame oil. While you already know that sesame oil is a good ingredient in cooking, it has other uses and benefits. Look at some of its other uses below. 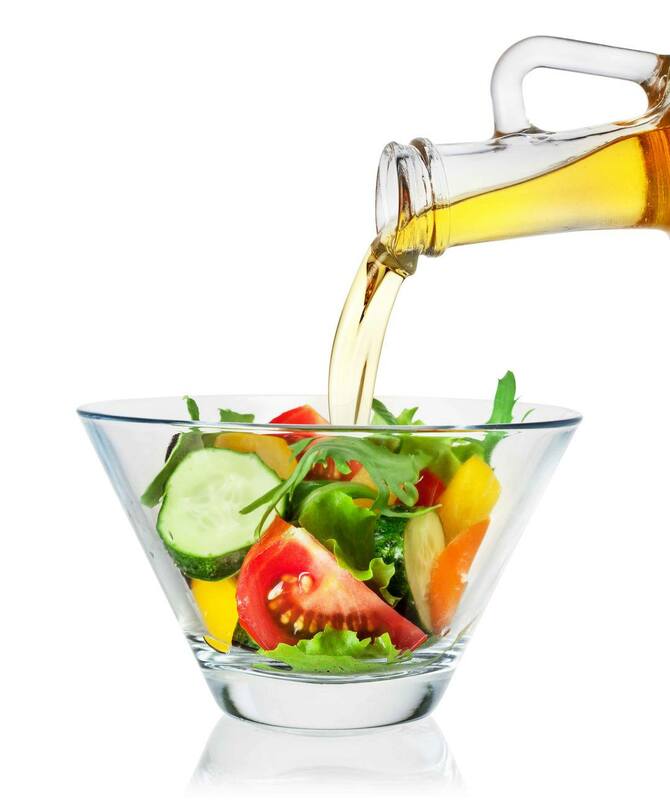 Cooking – Aside from making dishes and meals more nutritious, sesame oil also adds flavor. Skin health – The Vitamin E component of sesame oil is beneficial to the skin. Hair health – Sesame oil carries antioxidants, vitamins and minerals. It’s an overall beauty enhancer. To prolong the life of an opened container of sesame oil, refrigerate it. Do not use sesame oil if it’s already rancid (just throw it away). If you don’t frequently use sesame oil, don’t buy a very big container that can only go bad after some time. Just to inspire you to make recipes that use sesame oil, I picked out a few easy-to-make dishes for you. The recipe basically calls for sautéing the pieces of chicken in sesame oil and adding sauce to it. You can pair this dish with rice or bread. This pasta dish is almost a no-cook recipe as all you really need to cook is the noodles. For the sauce, you just need to combine the other ingredients in a bowl and pour it over the cooked noodles. In his recipe, you need to cut the cucumber into bite-sized cubes. The rest of the ingredients will then be used as the dressing – just mix it up and pour over the cucumber. This refreshing salad makes for a fine side dish. You can also make a variation of it by using more ingredients. Having a mandoline slicer (Amazon) will help you slice more vegetables for your salad. Let’s play it safe when consuming food (in this case, sesame oil) and only use them when their quality is good. I have already provided you with a guide on how to prolong the life of this type of oil (mainly through proper storage) and how to tell if it has already gone bad. Keep in mind that the Best by date only serves as your guide. The ultimate test to whether sesame oil is still good and safe for consumption is if its taste, color, and smell are still the same (or just slightly different) when you first bought it. To really play it safe, I would suggest using an unopened container of sesame oil within a year of buying it. And if it’s already opened, try to use everything up in about a month’s time (or put it in the refrigerator). Therefore, I advise against stocking up on too many containers of sesame oil if you seldom use it anyway. As with other types of food, throw away sesame oil if it has already gone bad. It’s not that expensive, to begin with – and your health is way more important. Always remember that. So, hey, did you find this post useful? If so, do share it with your friends. And if you want to leave me a message, the comment box is all yours (I love long messages, by the way).